Upon the harvester’s landing your fish is headed, gutted, filleted, and cut into approximately 1 lbs. portions that are individually blast-frozen in vacuumed sealed packs. In a temperature controlled frozen storage container, your fish is shipped together with other members’ fish via barge into Seattle, trucked across the country to Philadelphia and stored at Philadelphia Warehousing and Cold Storage. At all times, your fish remains safely stored at sub-zero temperatures. Once your CSS is in Philadelphia your fish is ready to ‘pull’. Now …. You have access to “Your Fish When You Want It ©”. Although it may take several weeks from the time Otolith sources your CSS until it arrives into Philadelphia, generally “Your Fish When You Want It ©” is available 4 weeks after the harvest date. 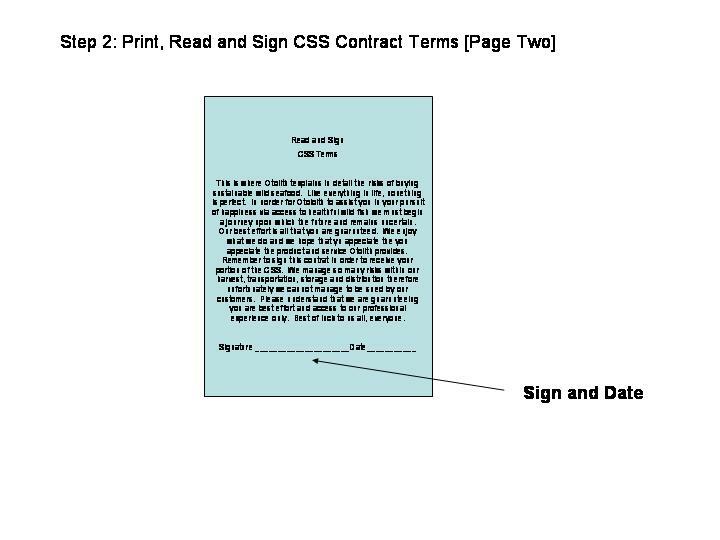 Finally, CSS members must request the CSS weight to be ‘pulled’ from storage and delivered to an available CSS location or pay for home delivery ($5.00). Your CSS weight is available in whole or part. The minimum ‘pull’ request is 5 lbs. Please keep in mind, CSS is open before and during the fishing season only. 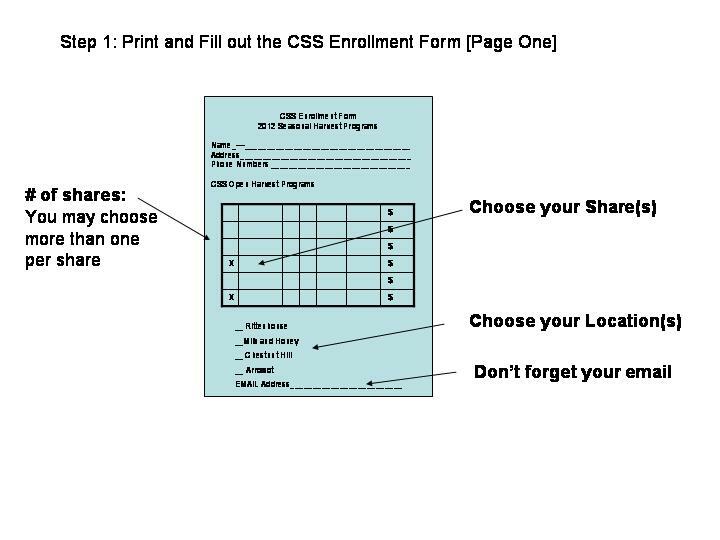 Once the fishing season is over so is the CSS open enrollment registration. If you want more of your favorite species, buy 2 or 3 shares to last you through the year until the next fishing season.